Thanksgiving is almost upon us, and we’re right in the middle of that time when everybody is telling you what to eat, drink, and wear for that beloved day of overindulgence. In the spirit of Thanksgiving suggestions, we’ve compiled a list of hefty smokes to enjoy just before slipping into a turkey coma. First off, there’s our own exclusive Medici by Alec Bradley, which wears a Nicaraguan Habano wrapper and has a binder and filler blend from five different countries. 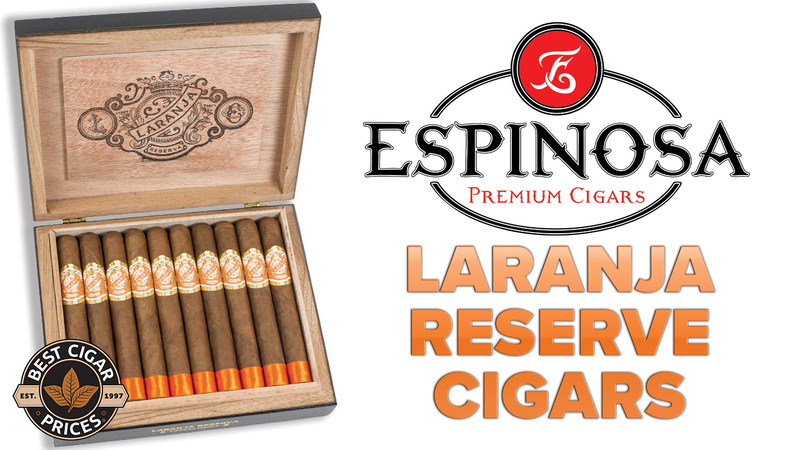 These stogies are medium-to-full bodied and boast notes of raisins and chocolate, much like some Thanksgiving dessert favorites. A nice flavor of roasted coffee starts to emerge during the smoke, adding to the after dinner theme. Then there’s the Oliveros King Havano, an all-Nicaraguan ligero monster that boasts a Claro, Maduro Fuerte, or Oscuro wrapper, one of the darkest, oiliest wrappers we’ve ever seen. The Maduro Fuerte or Oscuro in particular would be best suited for the dessert smoke; each boasts strong notes of espresso, chocolate, and a nice bit of subtle spice. The burn is great considering that most of the cigars come in huge ring gauges (some box pressed), and they provide a good draw with tons of robust smoke. These are definitely meant to be enjoyed after a large meal, as ligero tobacco tends to be rich in vitamin N.
Next up there’s the Alec Bradley Tempus, which scored a high 94 percent in Cigar Aficionado. The cigars feature either a Criollo ‘98 or San Andres wrapper—while both are excellent, I personally recommend the Maduro for a dessert smoke. It’s dark, oily, and chocolatey, and has a slightly thicker wrapper than the regular Tempus line, which makes it tougher to screw up after a few big Thanksgiving beers. If you have the type of family that would give you a hard time for stepping out for an hour to have a smoke, we have a plan for you—the Nub. 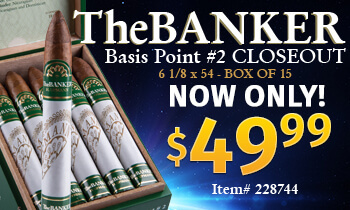 Break out a Nub and your relatives will see the short, stubby cigar and think, “Pshh, he’ll only be out for 20 minutes.” Little will they know that these compact stogies have as much tobacco in them as a Churchill and take just about an hour to smoke. 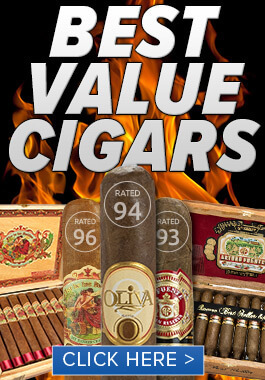 They’re also rich, strong smokes, and feature the great construction that Oliva is famous for. 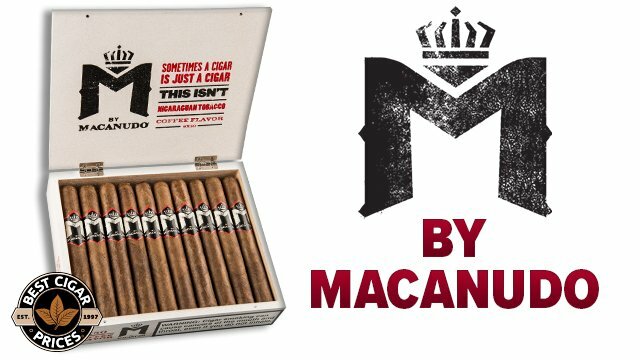 Out of the four wrapper choices (Connecticut, Cameroon, Habano, and Maduro) I recommend either the Maduro or Habano, as they’re the most potent of the bunch. Finally, for those of you who like to have a strong drink after dinner, what could be better than the bourbon-infused Maker’s Mark cigar? They’re wrapped in a nice, mellow Sumatra wrapper and are infused with Maker’s Mark bourbon. From personal experience I can tell you that there are few things better than sitting down with a big, sweaty glass of bourbon and nubbing one of these cigars. I’m not trying to say that there’s any wrong cigar to smoke around Thanksgiving—I’m just saying that if you smoke any of these five, you won’t be disappointed. 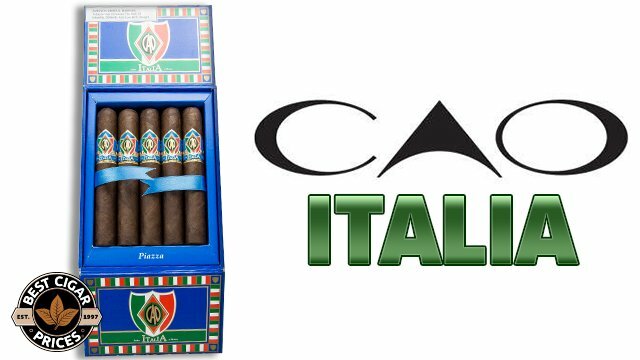 If you’re not into the fuller-bodied cigars, there are mellower equivalents of the above—the regular Tempus as opposed to the Maduro, the Cameroon or Connecticut Nubs as opposed to Habano or Maduro, and so on. But whatever you end up choosing, be sure to stock up before everything closes up on Thursday!